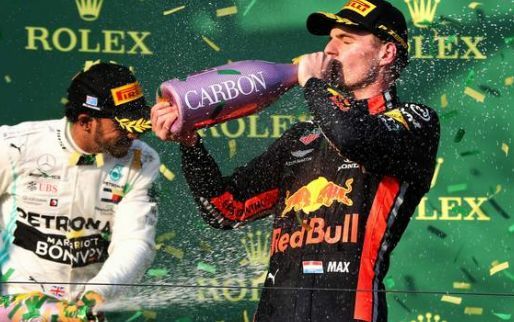 Pierre Gasly will need to have “discipline” instilled in him by Red Bull according to Helmut Marko. 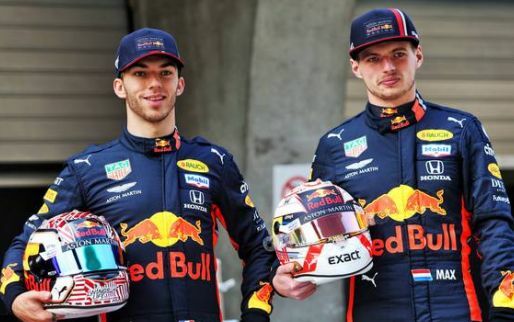 Gasly will step up to Red Bull after one season with their junior team, Toro Rosso after he was picked to replace Daniel Ricciardo after he moved to Renault. 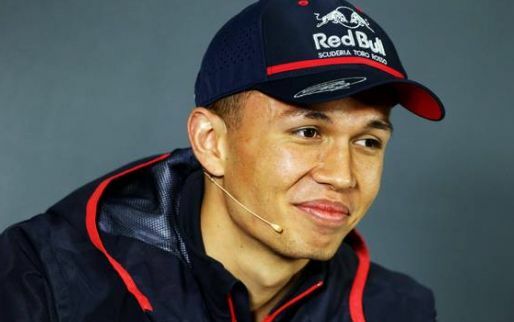 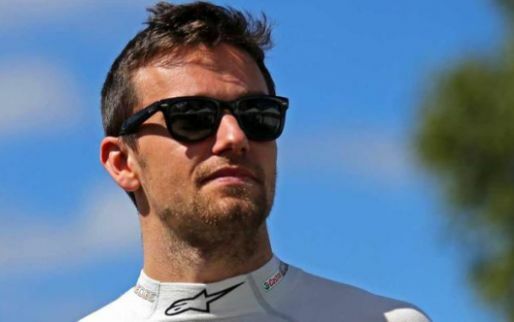 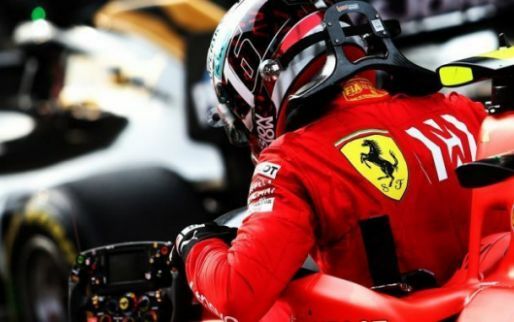 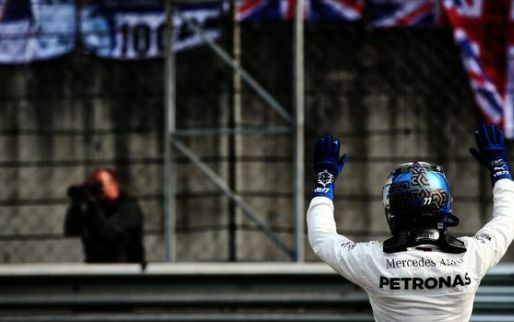 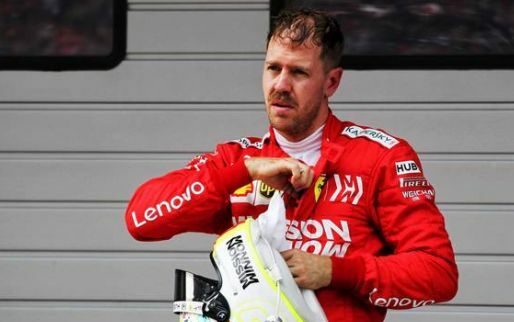 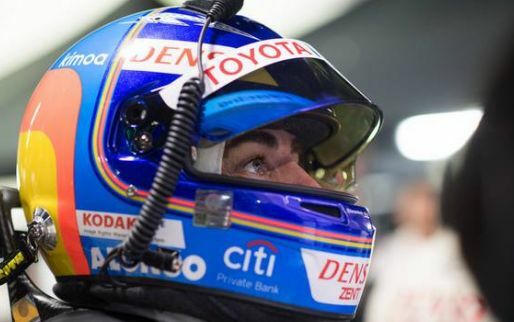 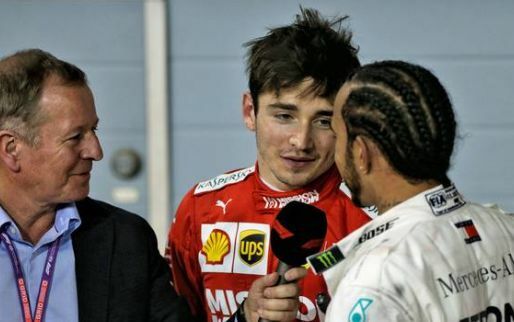 The 22-year-old will now partner Max Verstappen at Red Bull in 2019. 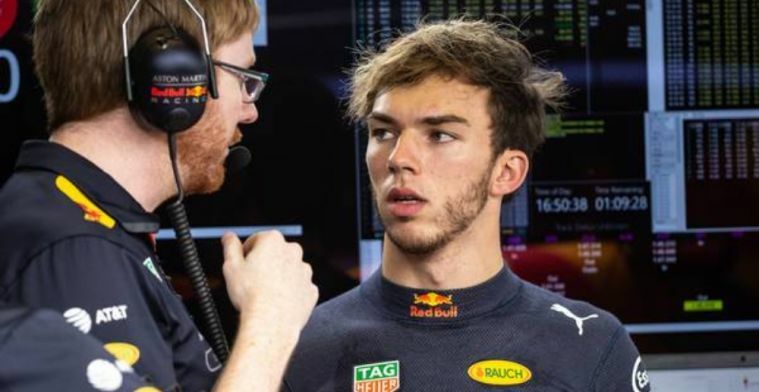 Despite admitting there was room for improvement Gasly said he was pleased with his performances in his debut season in F1 which saw a best of fourth in Bahrain. 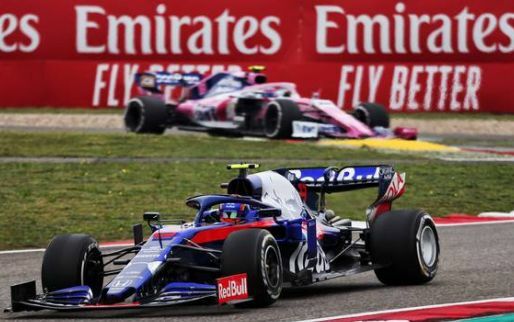 "I knew there would be two, three, four opportunities in the season to score big points.” Gasly told Autosport.